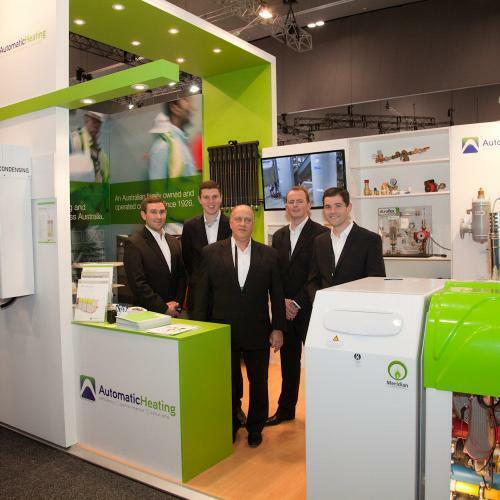 Automatic Heating has been exhibiting at AIRAH Trade Nights across Australia for several years. 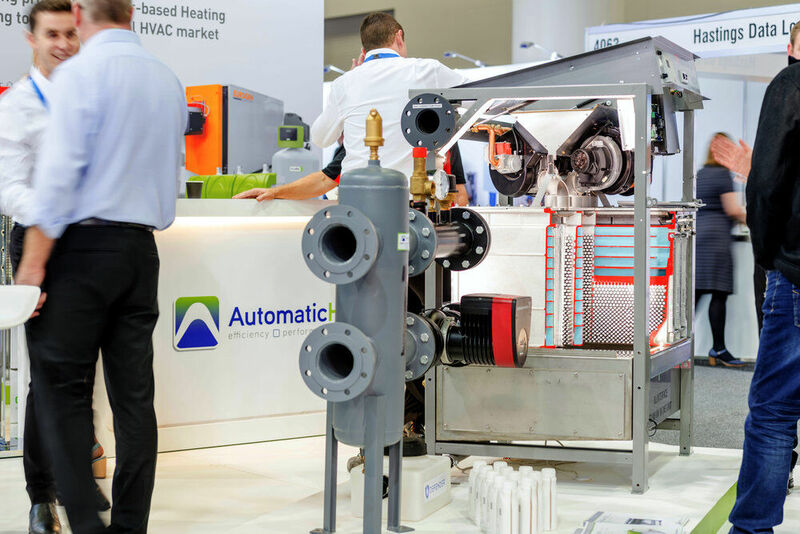 These events provide great opportunities for networking and catching up with the latest product innovations in the HVAC industry. 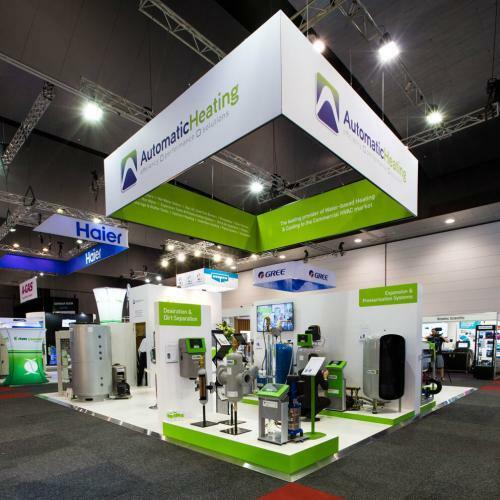 Automatic Heating will be exhibiting at the following AIRAH Industry Nights during 2019. 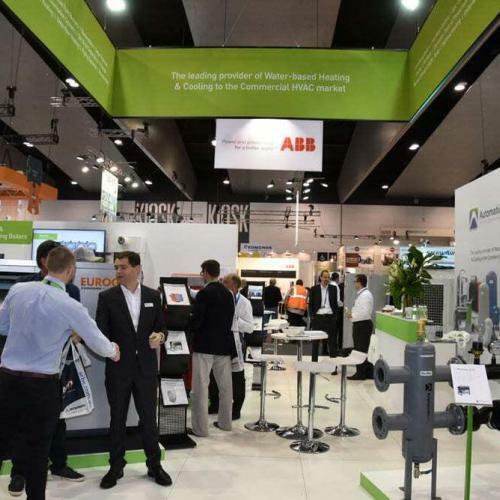 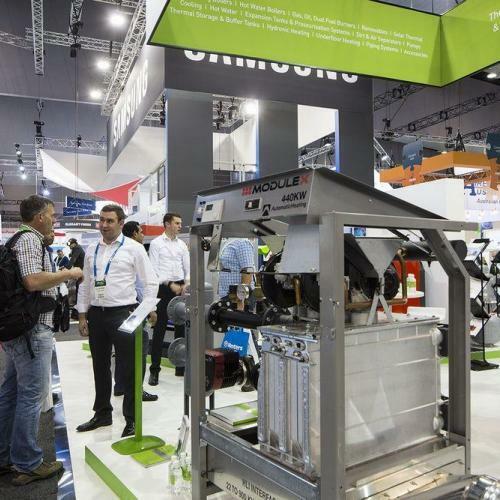 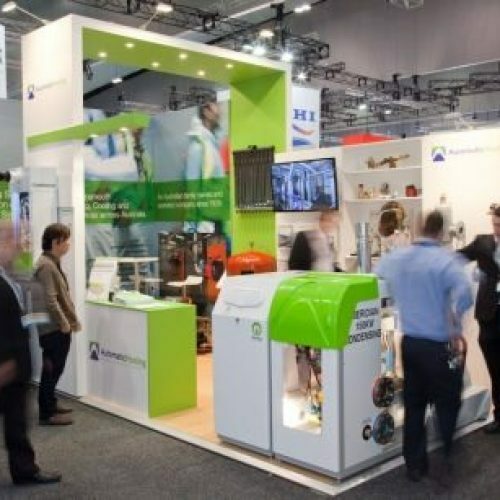 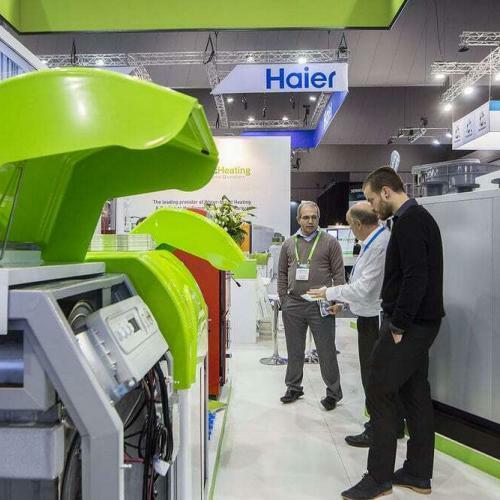 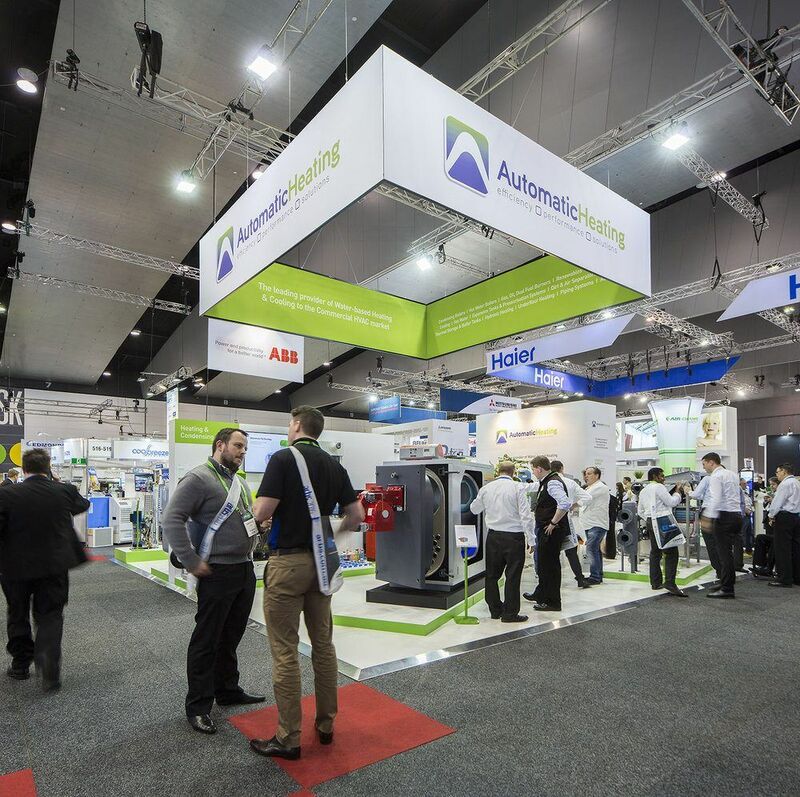 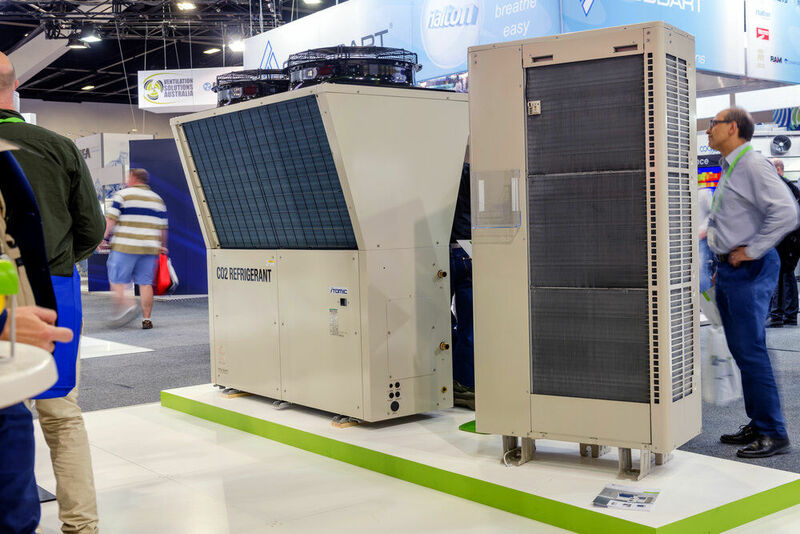 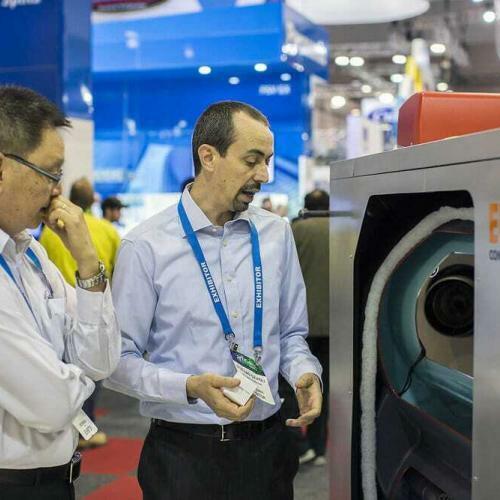 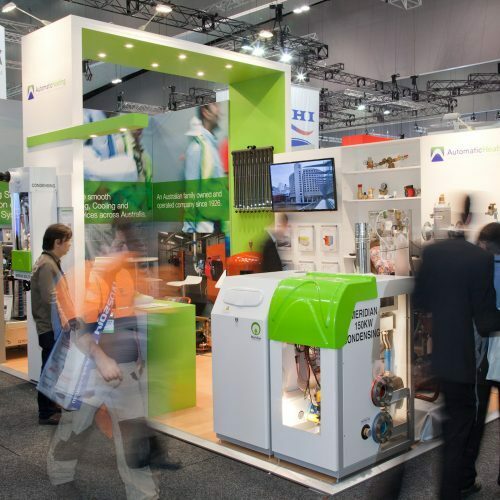 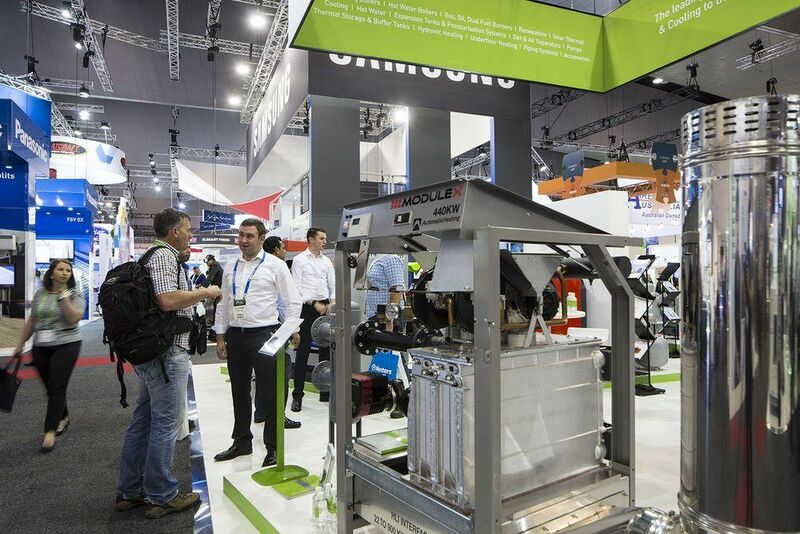 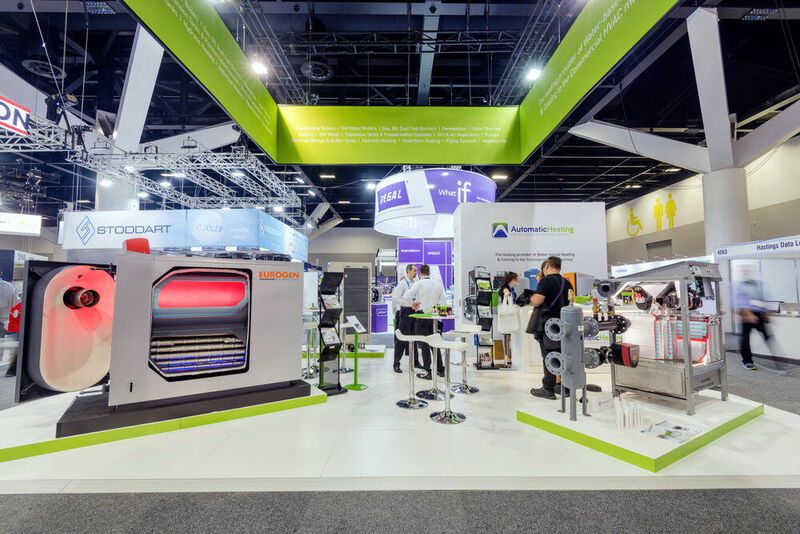 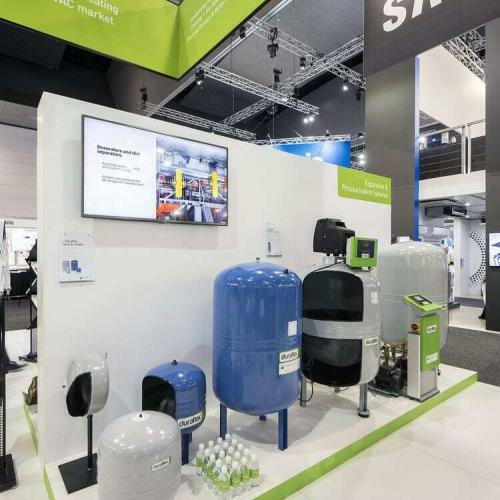 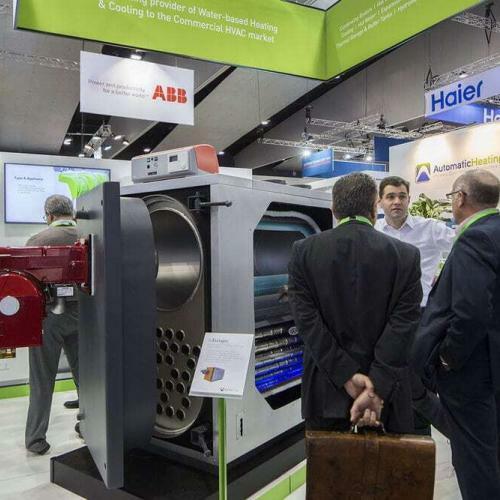 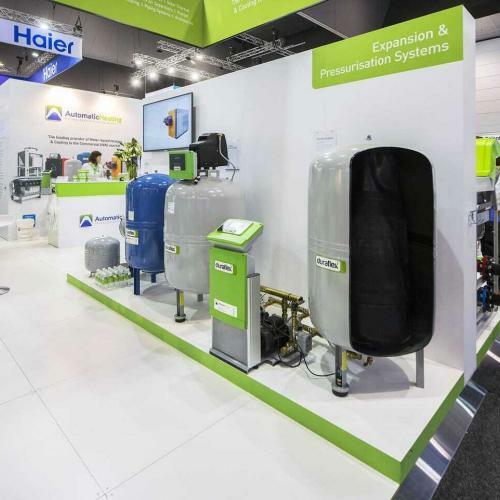 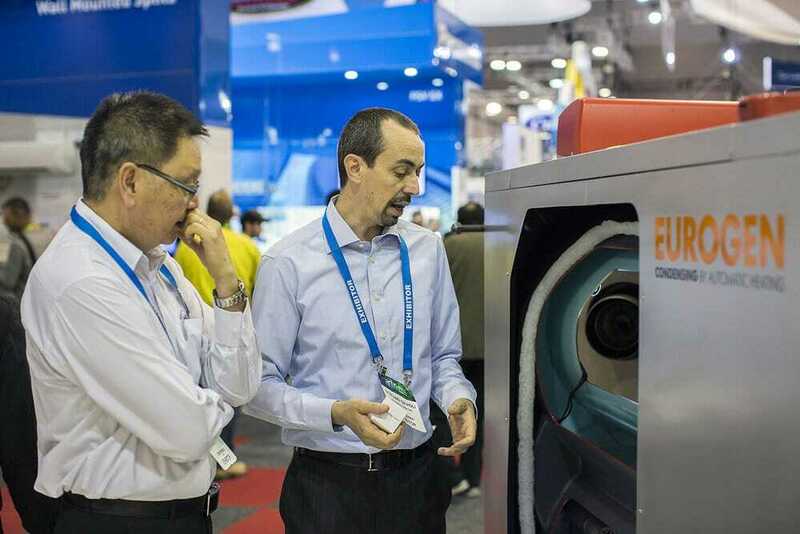 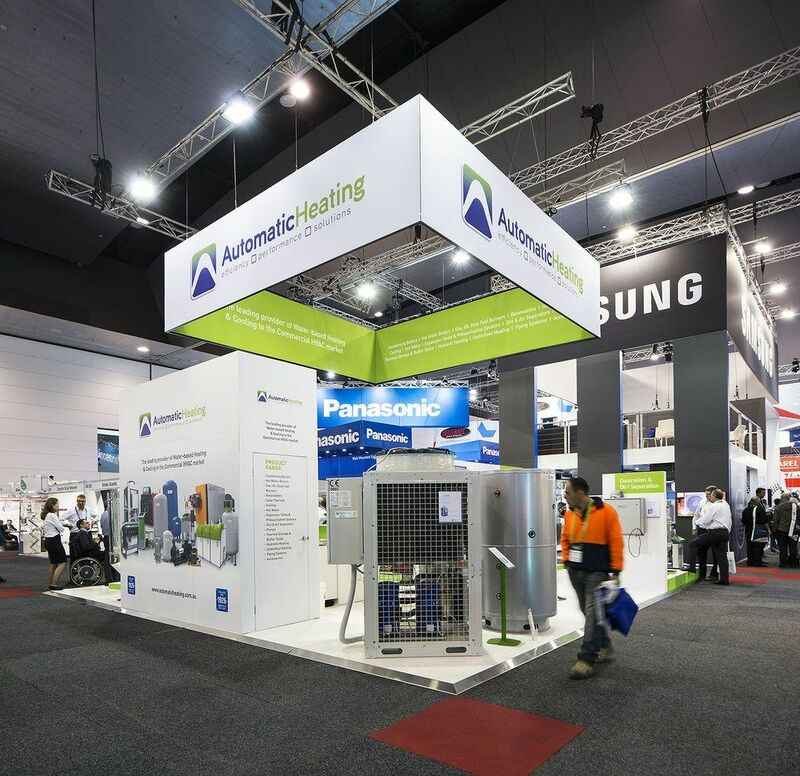 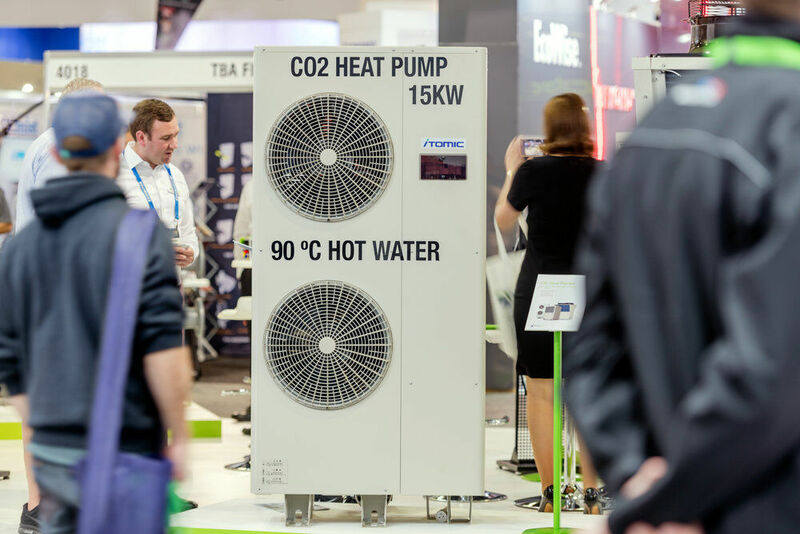 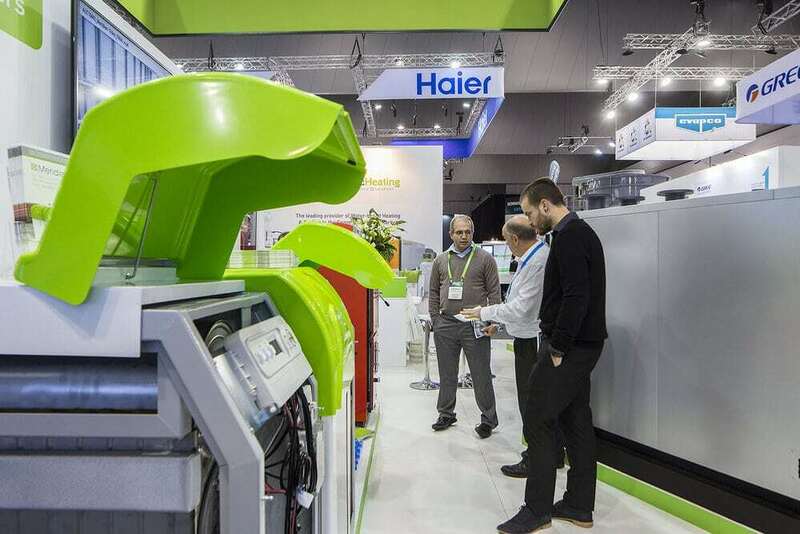 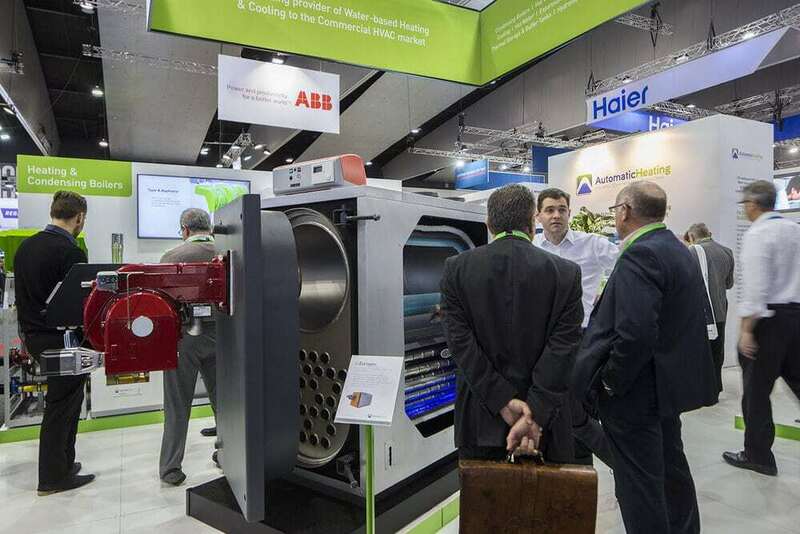 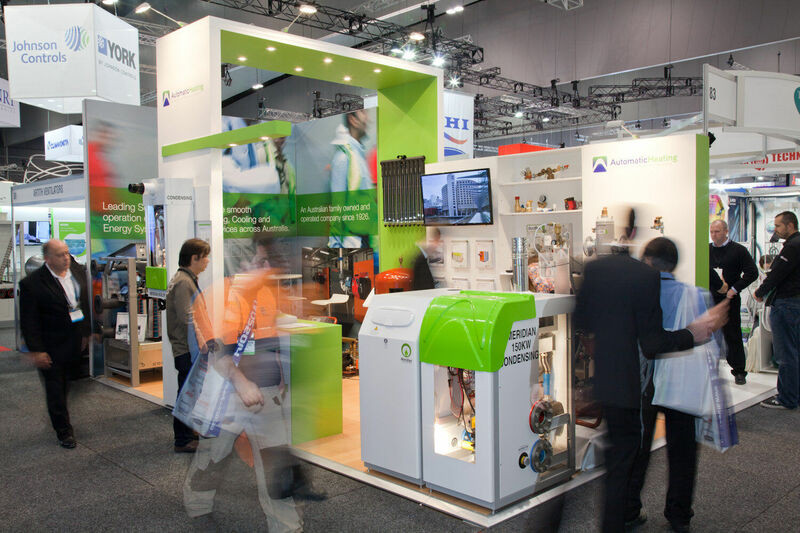 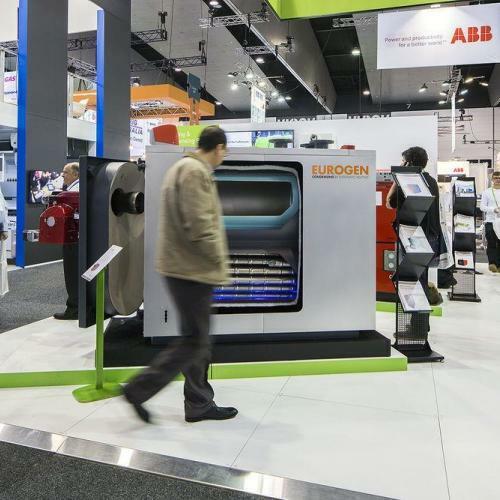 ARBS (Air conditioning, Refrigeration Building Services Exhibition) is Australia’s only international HVAC & R and building services exhibition, hosting over 350 exhibitors and more than 8,000 visitors. This major national bi-annual expo is a must see event for all serious participators in our industry. 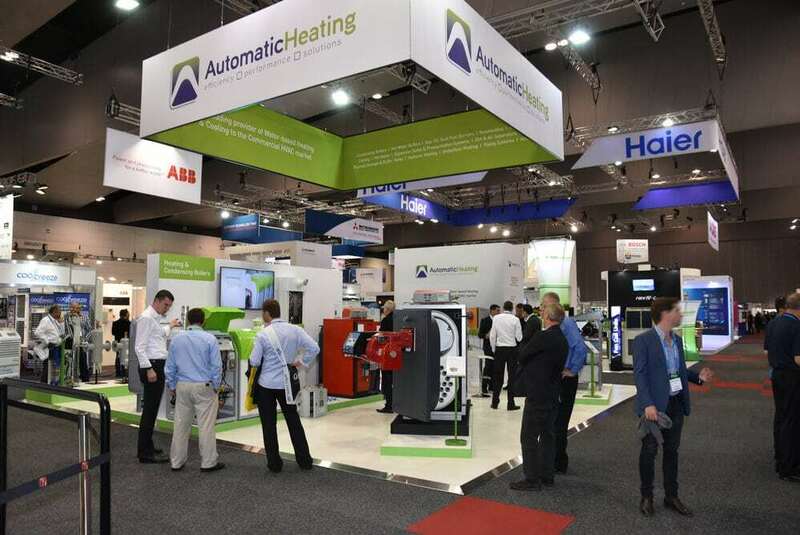 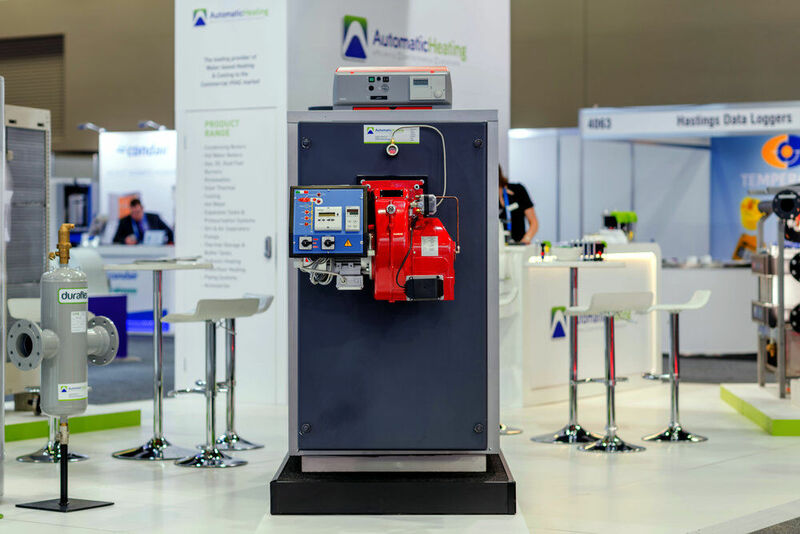 See below tab for coverage of Automatic Heating’s stand at recent ARBS shows. 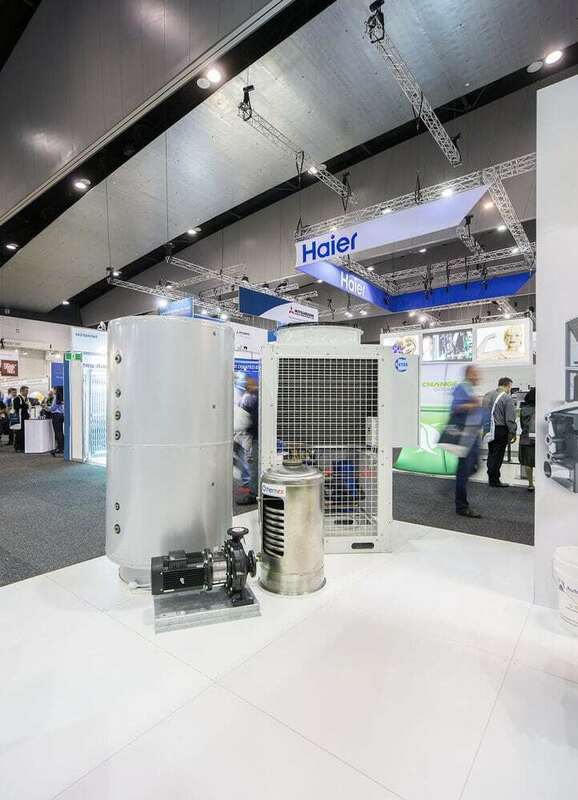 Thank you to all who visited our stand at ARBS 2018 – Australia’s only international trade exhibition for the Air Conditioning, Refrigeration and Building Services industry. 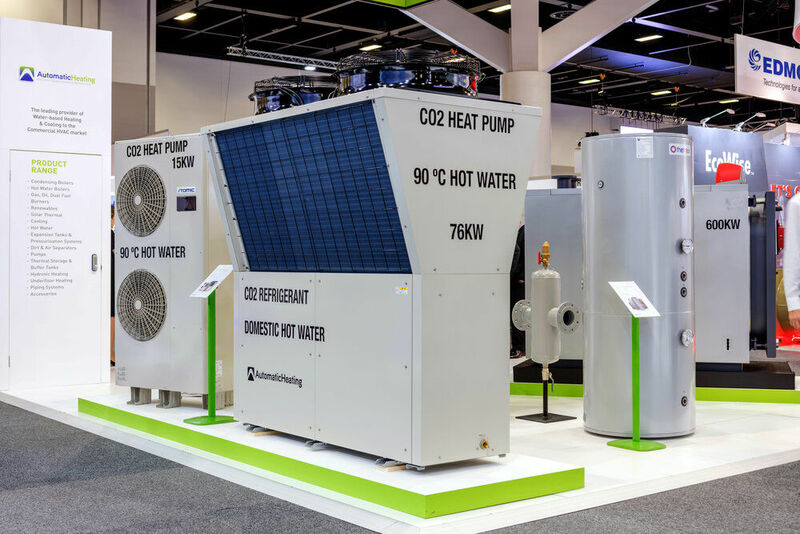 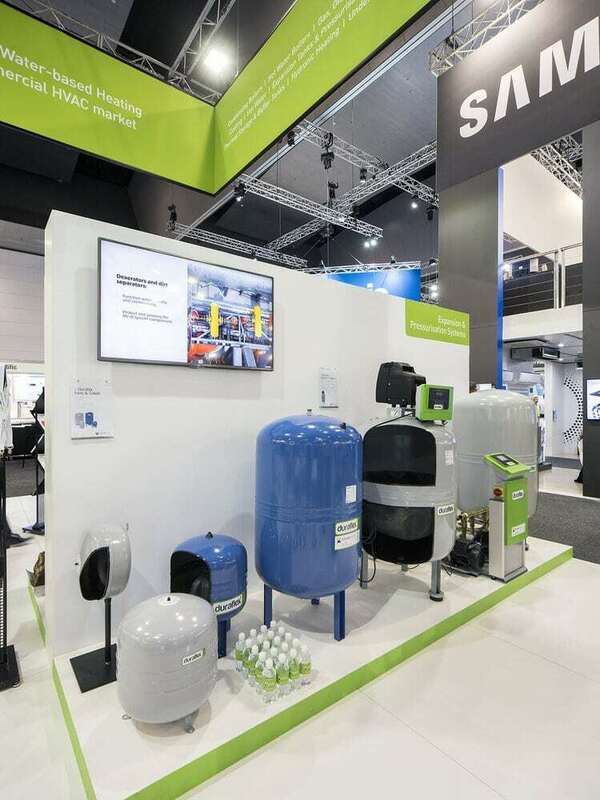 At this exhibition we displayed some new and exciting products that represent leading world class technology in the field of water based heating and cooling equipment. 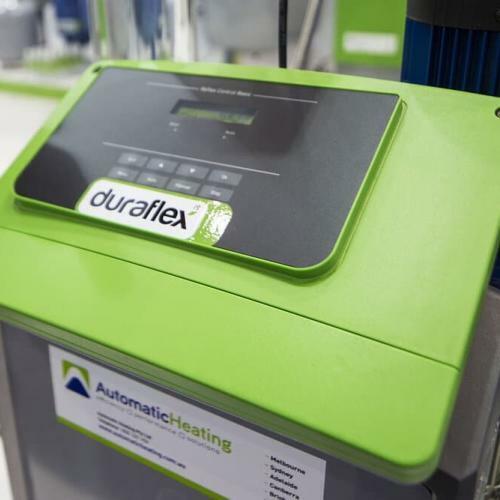 The event was a resounding success for us and we look forward to following up with the many people who generously spent some time with our friendly sales team and expressed interest in our heating solutions. Thank you to all who visited our stand at ARBS 2016. 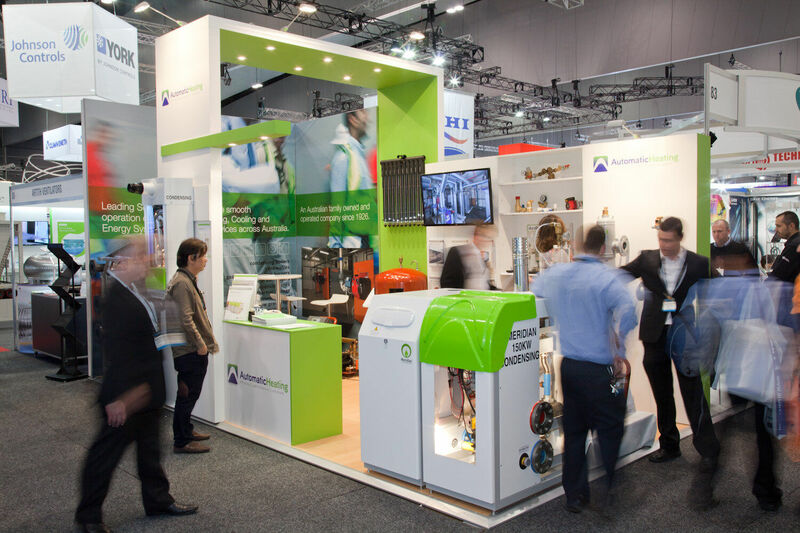 It was a very busy few days for us and we enjoyed catching up with you all. The equipment on display, especially the cutaway models provided a great opportunity to demonstrate and explain the distinctive and technical features of many of the products in our range and the interest and feedback generated through many detailed discussions was very valuable for all concerned. 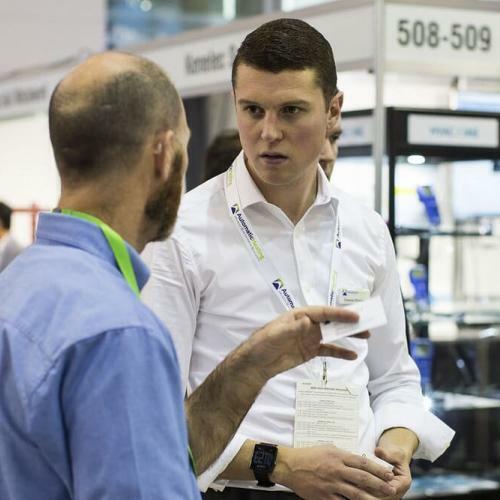 Moving forward, we look forward to working with those who expressed interest in our products to provide any technical support needed, to assist with product selection and specifications and to ensure that your projects are the very best that they can be in performance, reliability and operational efficiency. 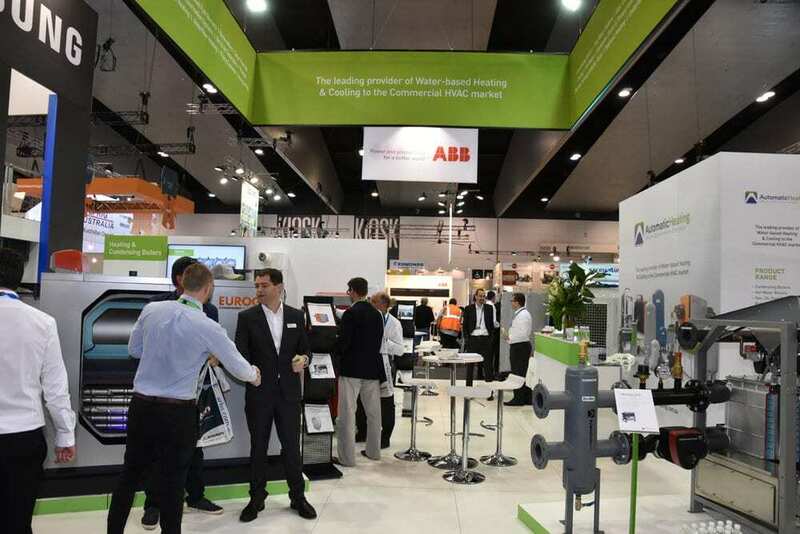 All the best from the AH Team and we look forward to seeing you at ARBS 2018! 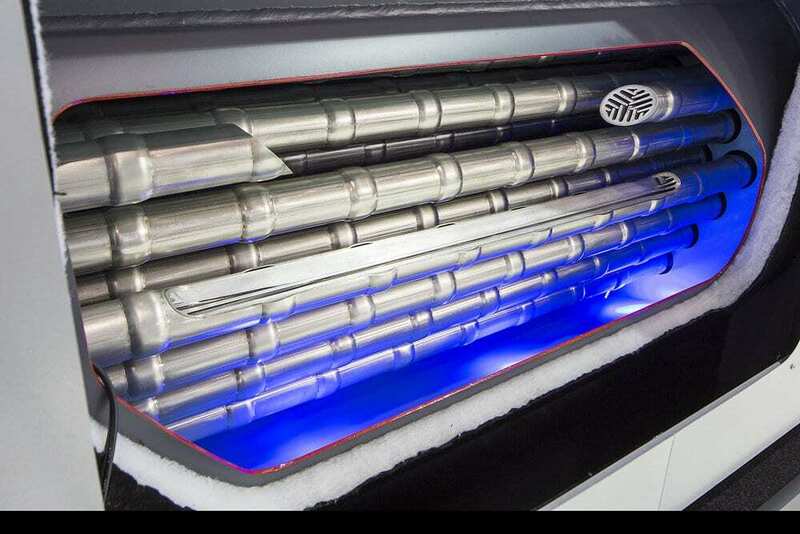 In the meantime, we hope this picture gallery will provide some further inspiration. 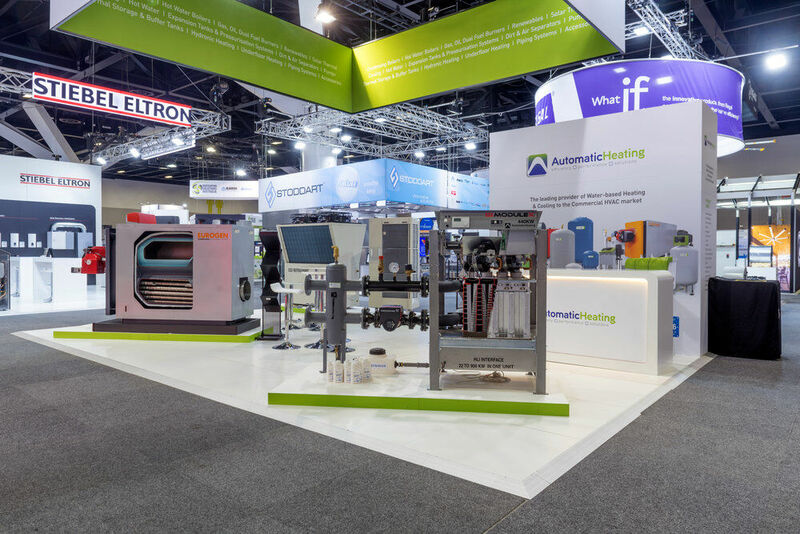 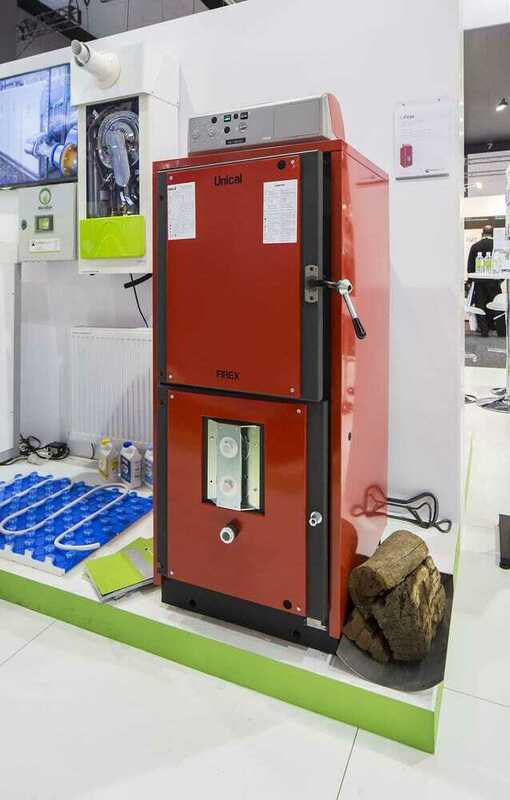 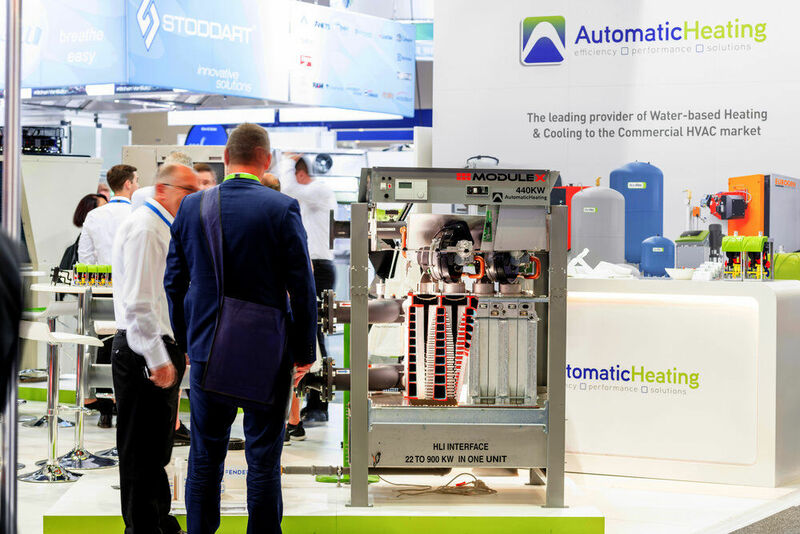 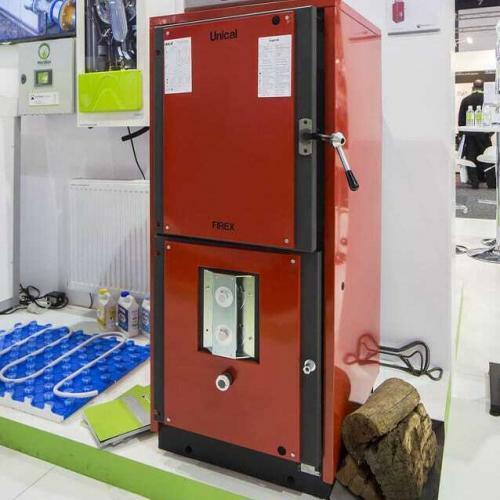 The extensive range of equipment presented by Automatic Heating at ARBS 2014 was very well received and we extend a warm thank you to all who visited our stand. Engineers and Technical Staff from our sales and service team are available to provide informative presentations and product demonstrations at client’s premises or at professional venues across Australia. 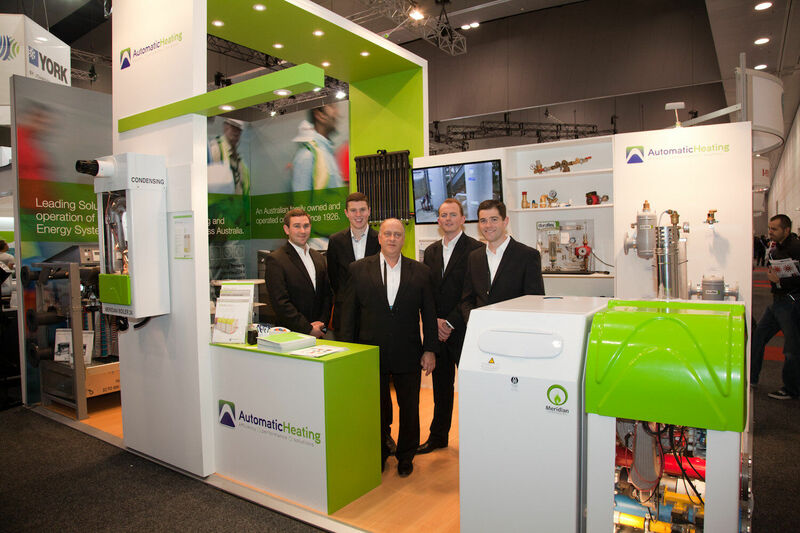 If you would like to arrange a presentation or demonstration for your organisation, please don’t hesitate to call our sales team. 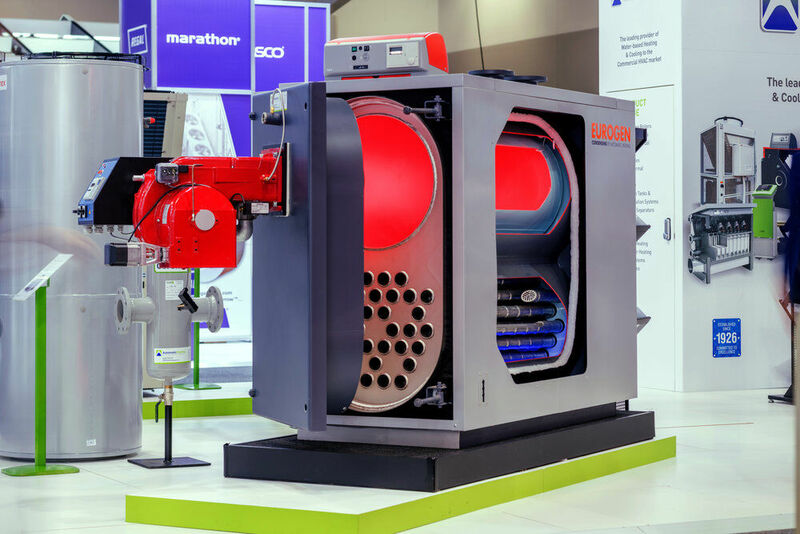 Condensing water heaters (boilers) are the next level in efficiency, and increasingly becoming a minimum requirement on most projects. 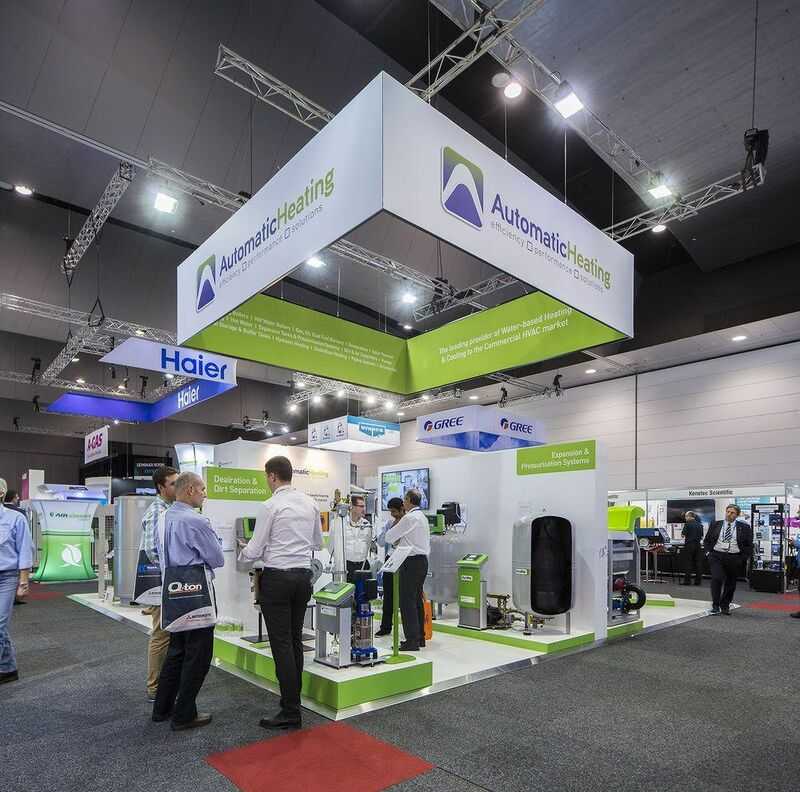 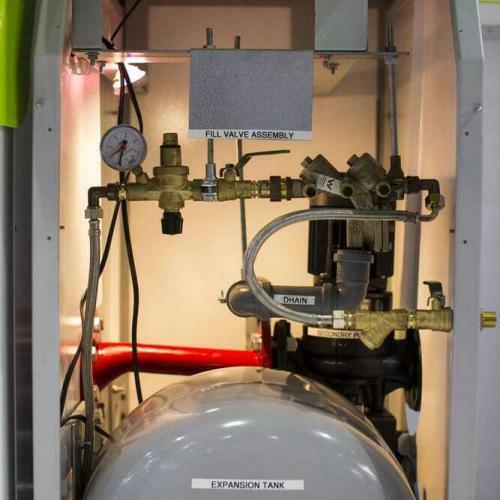 Join AIRAH WA division as Automatic Heating specification manager Steve Williams presents on the technical aspects of condensing water heaters: how different styles/types operate, and how they can offer great efficiency gains – even in retrofit situations. 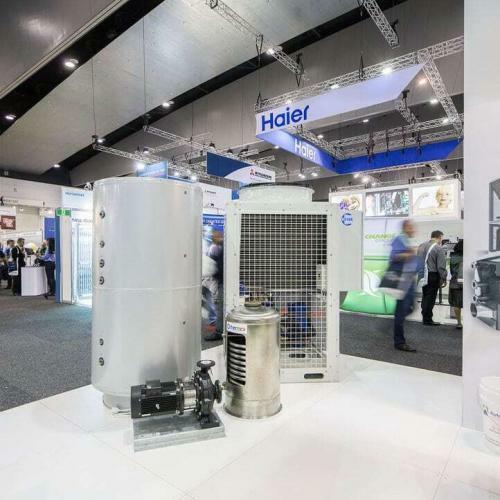 Key requirements – such as flue systems, handling of condensate, and system design considerations – will be covered in this informative presentation. 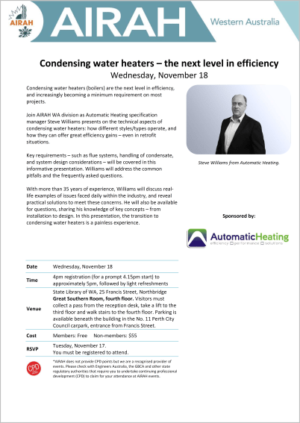 Williams will address the common pitfalls and the frequently asked questions. 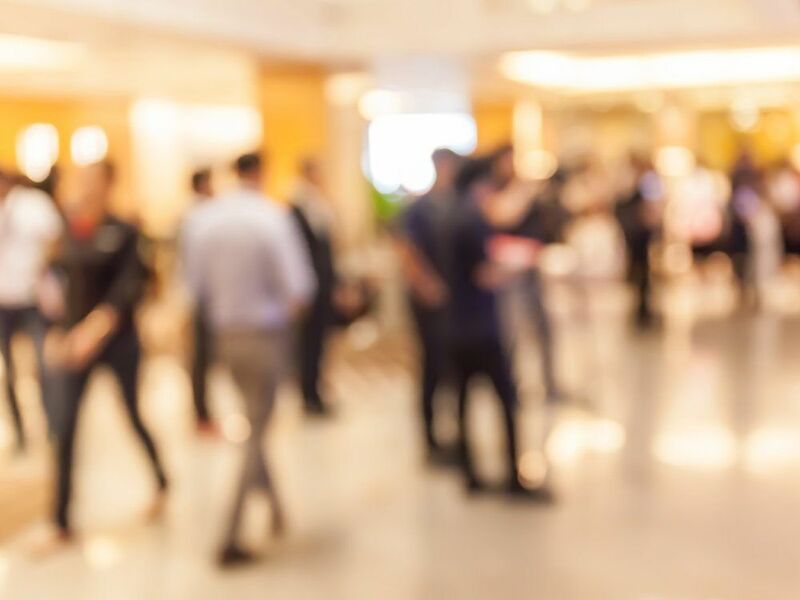 With more than 35 years of experience, Williams will discuss real-life examples of issues faced daily within the industry, and reveal practical solutions to meet these concerns. 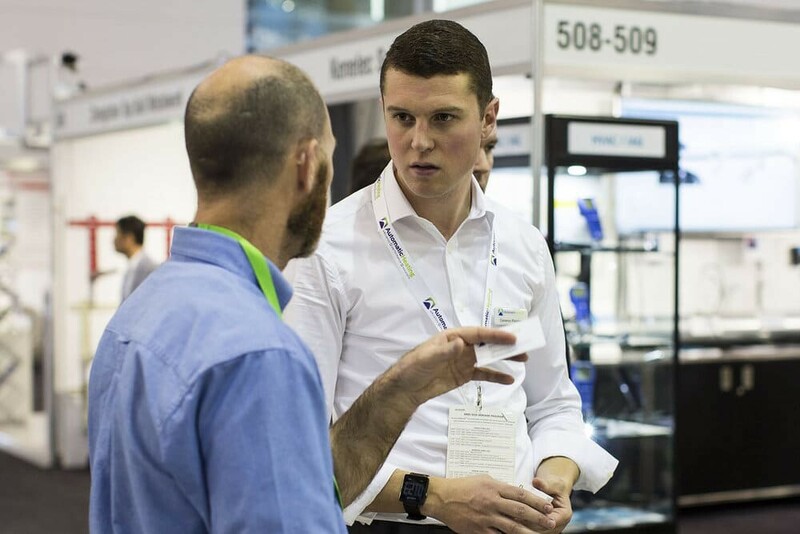 He will also be available for questions, sharing his knowledge of key concepts – from installation to design. 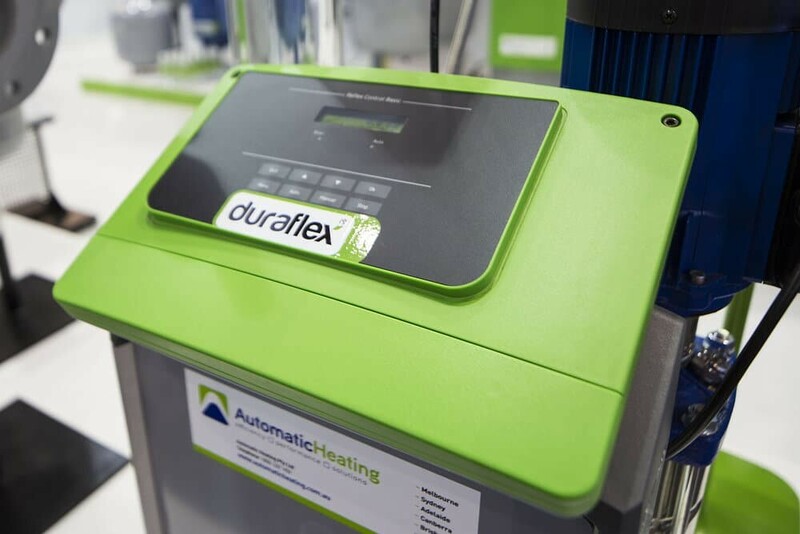 In this presentation, the transition to condensing water heaters is a painless experience. Great Southern Room, fourth floor. 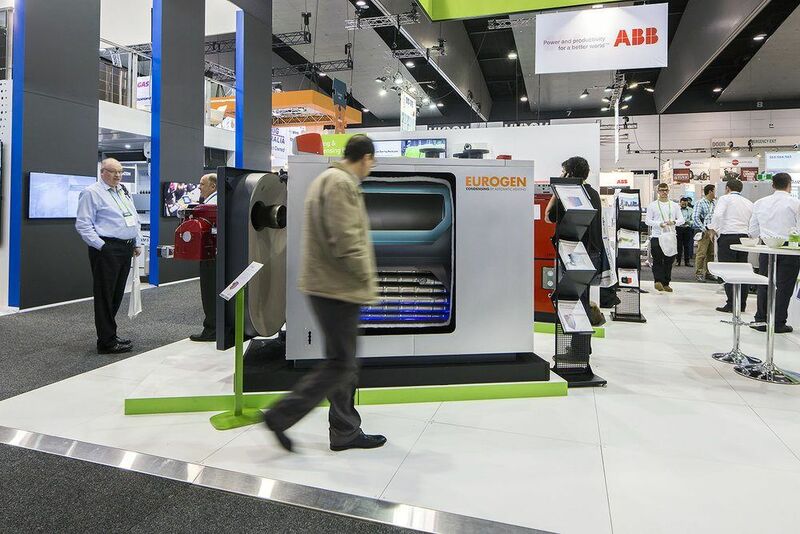 Visitors must collect a pass from the reception desk, take a lift to the third floor and walk stairs to the fourth floor. 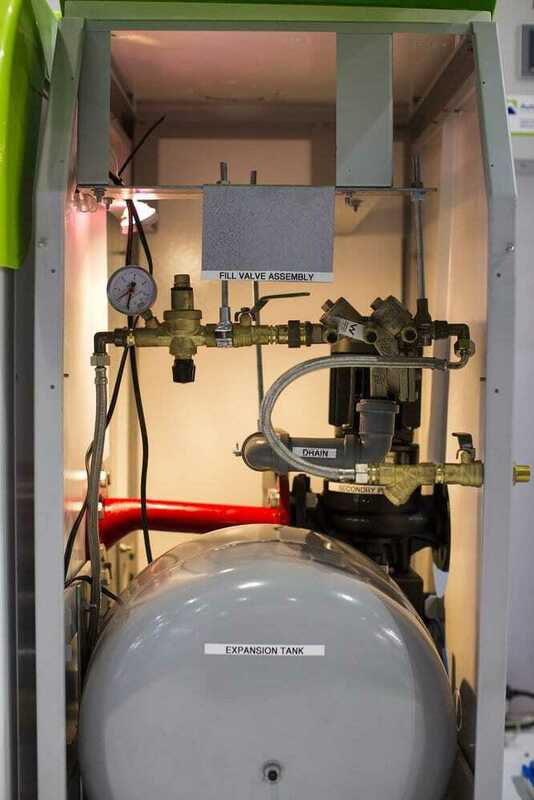 Parking is available beneath the building in the No. 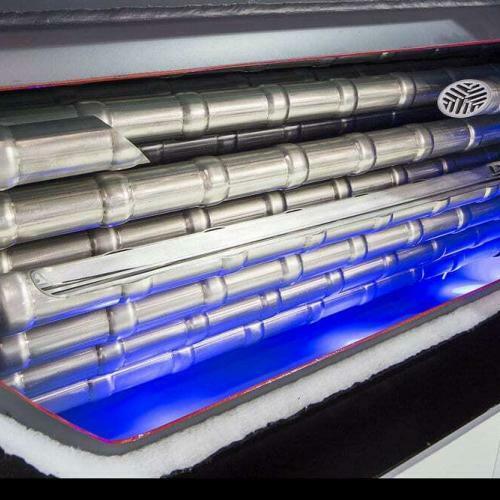 11 Perth City Council carpark, entrance from Francis Street.